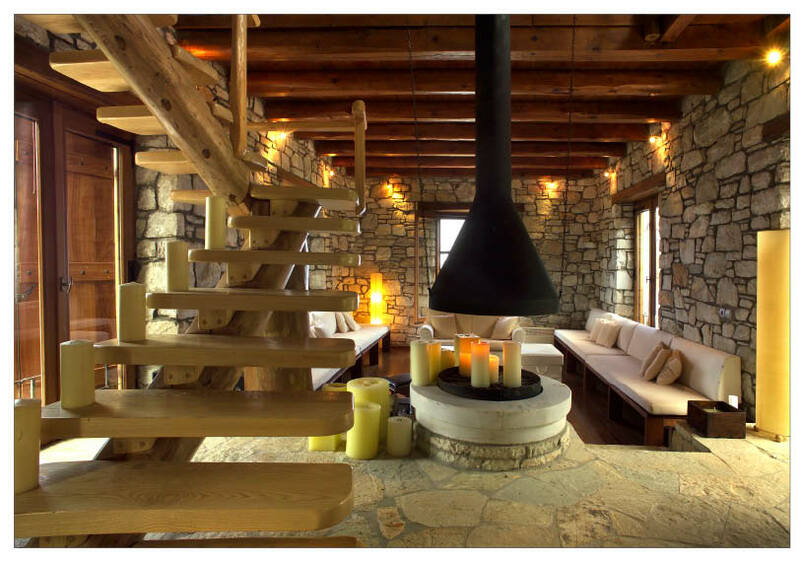 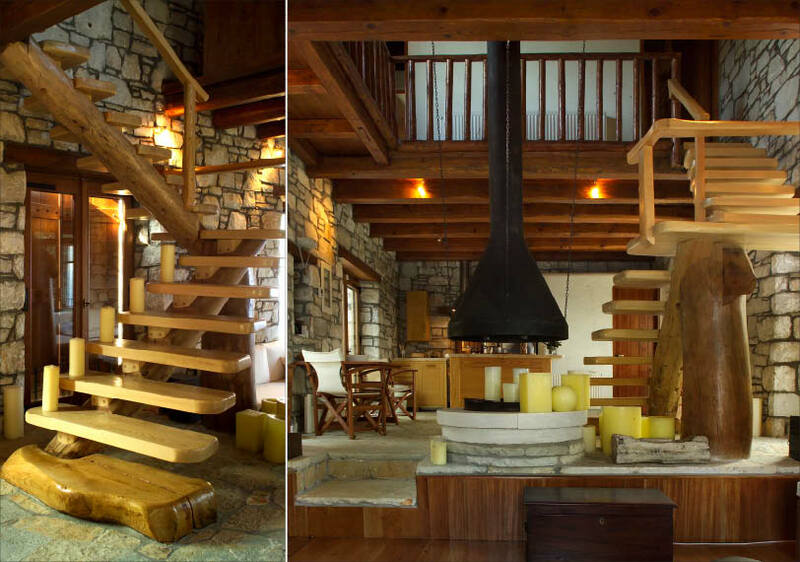 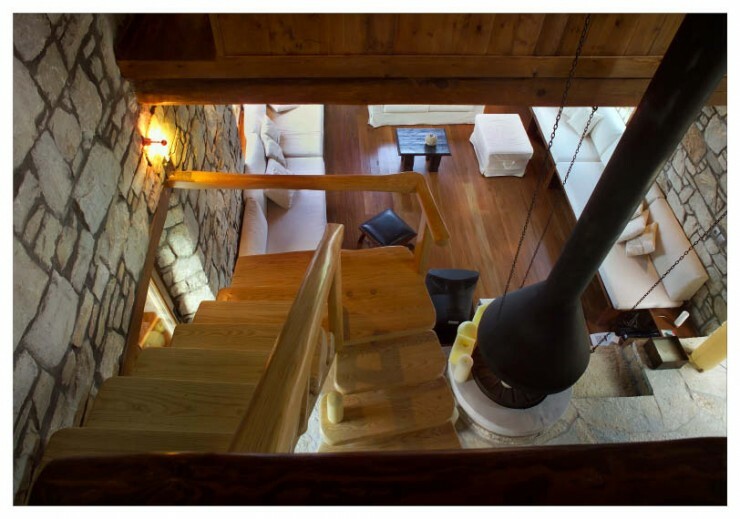 Awesome traditional stone house located in Pelion, Greece designed by the owner and architect Dimitis Raikos. 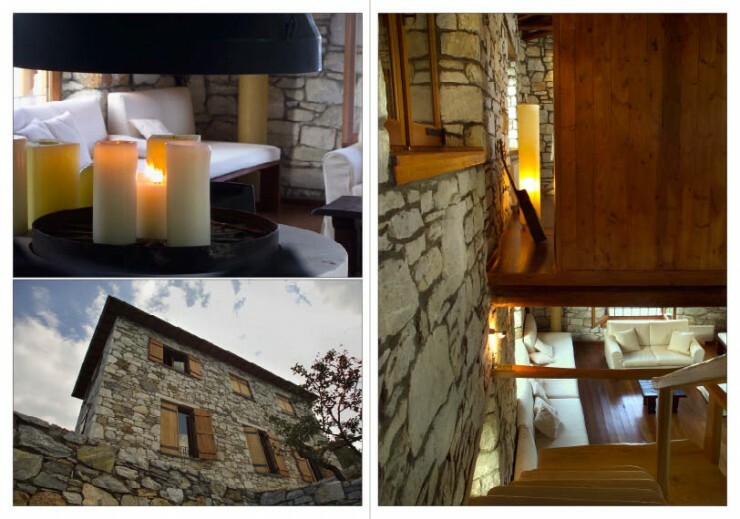 The aim of the architect owner was to create the retreat, where he spends at least 4 months a year, a comfortable space dominated by the simplicity and genuine beauty of a stone building Pelion. 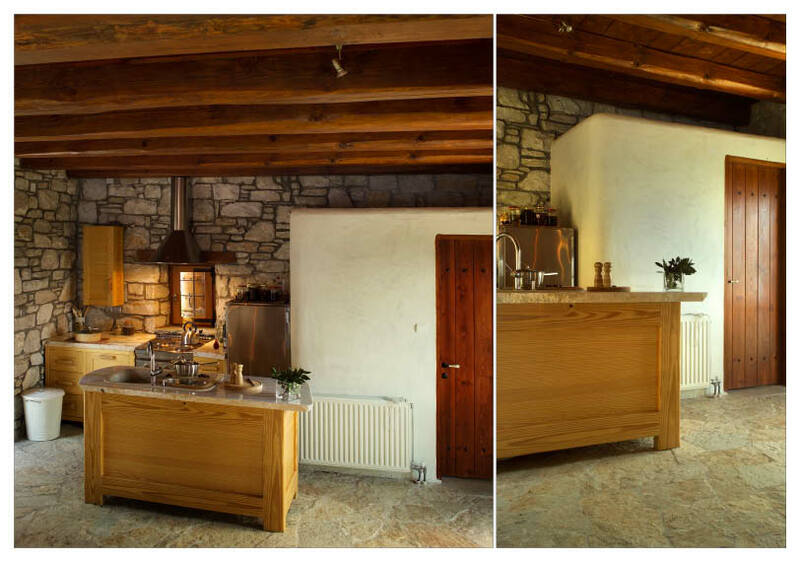 The furniture was made with quite simply indispensable, no flare and sophistication. Another point is the smart wooden trapdoor in the center of the living room around the fireplace, hiding underneath a huge Jacuzzi tub.